The concept of data forwarding was introduced in the previous lecture. increase the throughput of the processor. 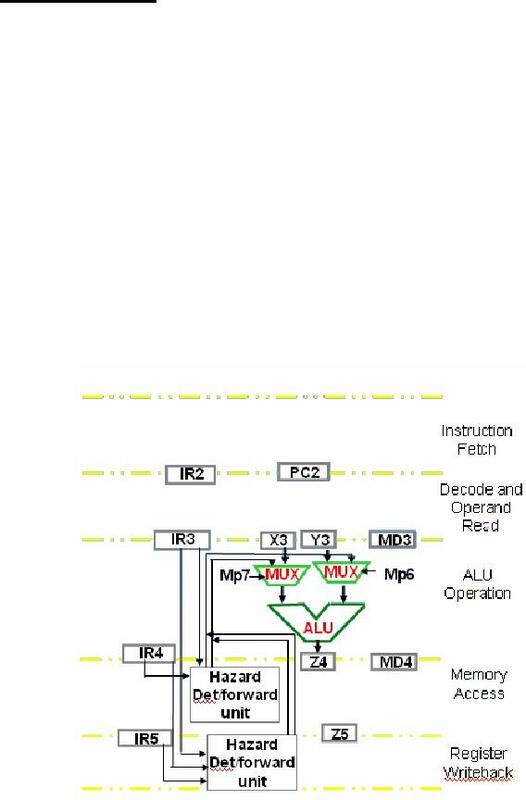 instruction processors VLIW (very long instruction word) and superscalar. run in parallel without dependencies. reorder buffer is committed to the register file. instruction word carries information to route data to register files and execution units. code reordering to minimize dependencies and the occurrence of branch instructions.